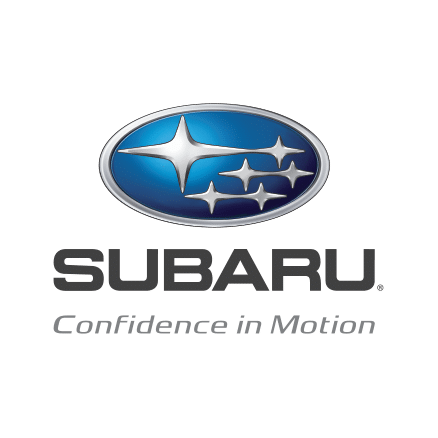 The Subaru brand has become synonymous with the outdoor lifestyle and energetic fun, and the addition of lifestyle accessories is a big reason Subaru buyers love their Subaru. Accessory brochures for each of Subaru’s eight models help buyers “lifestyle” their Subaru. HB&M has handled these and virtually all of Subaru’s parts and accessories promotional materials for over 20 years, with content that reflects the lifestyle appeal. When Subaru partnered with famous Swedish manufacturer Thule to sell their broad line of accessory racks and hardware, HB&M handled the launch materials. The Thule line is a prominent part of the lifestyle offerings in Subaru’s accessory brochures. HB&M played a big role in the recent Subaru National Business Conference, where the all-new, 3-row Subaru Ascent was introduced. HB&M designed graphics for the exhibit, manned the booth for interaction with dealers, and conducted a dealer survey live from the floor with iPads. Subaru continues to expand its successful niche in the US automotive market by positioning its vehicles as a lifestyle purchase, enhanced by an enviable reputation for versatility, reliability and longevity.